Haimin Hu | 胡海旻 – To boldly go. 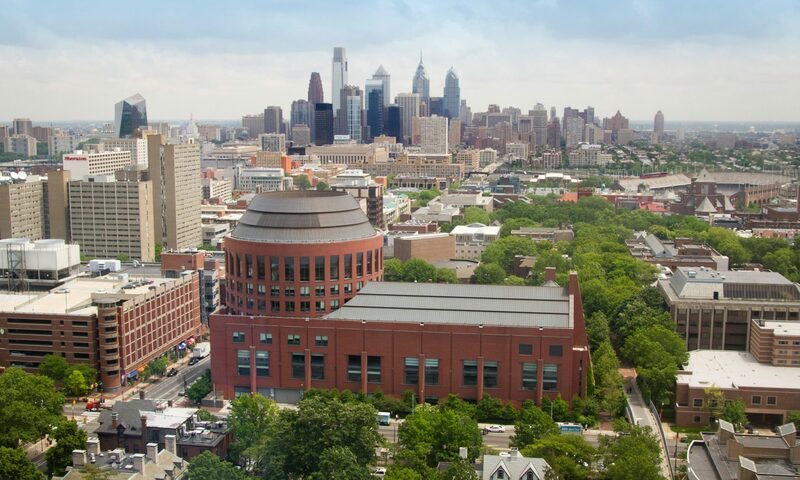 I am a master student in the Department of Electrical and Systems Engineering at the University of Pennsylvania, working in the GRASP Lab with Prof. George Pappas and Prof. Manfred Morari. I received my bachelor degree with honor in Electronic and Information Engineering from ShanghaiTech University, among the first cohort of bachelor students since the university was founded in 2013. I spent my senior year as a visiting student in the Department of EECS at UC Berkeley. My research is mainly focused on model predictive control (MPC), with application to robotic and cyber-physical systems. I worked as a research assistant at Chinese Academy of Sciences (Shanghai) from 2015 to 2017, focusing on robot mapping. I joined the group of Prof. Boris Houska at ShanghaiTech University in 2017, and started to explore the area of tube-based robust MPC. During Summer 2017, I did my research internship at the University of Padova and the National Institute for Nuclear Physics (INFN), Italy, where I contributed to the Fermi-LAT project under the supervision of Prof. Denis Bastieri. From 2017 to 2018 I was a research assistant in the Hybrid Systems Lab at UC Berkeley, advised by Prof. Claire Tomlin. Outside of research, I like to play video games, watch movies and travel around the world. Photography has been my hobby for years. I’m looking for PhD positions starting Spring or Fall 2020. Please feel free to contact me if you are interested in hiring me. Many thanks! Master of Science in Engineering, GPA: 4.0/4.0. Bachelor of Engineering, GPA: 3.7/4.0. Visiting Student and Research Assistant, GPA: 3.96/4.0. Mo Chen, Sylvia L. Herbert, Haimin Hu, Ye Pu, Jaime F. Fisac, Somil Bansal, SooJean Han, Claire J. Tomlin, “FaSTrack: a Modular Framework for Real-Time Motion Planning and Guaranteed Safe Tracking.” IEEE Transactions on Automatic Control, 2018 (submitted).